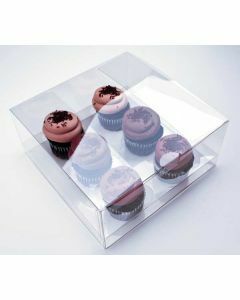 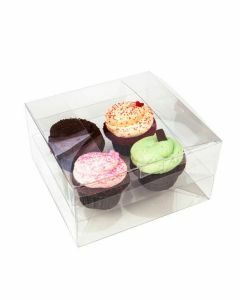 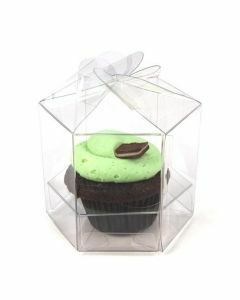 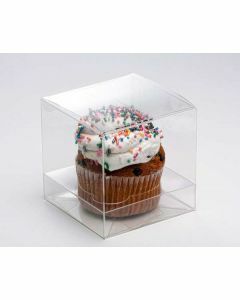 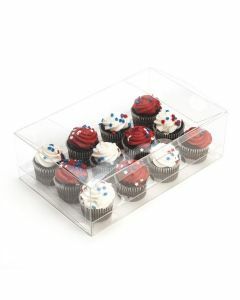 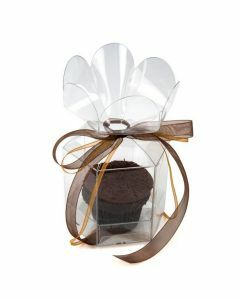 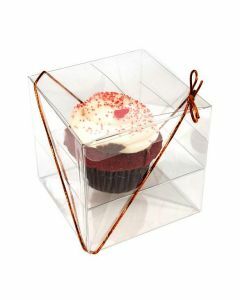 Great alternative to standard paper cupcake boxes. 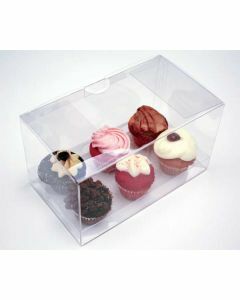 Box and insert are Food Safe and recommended for direct food contact. 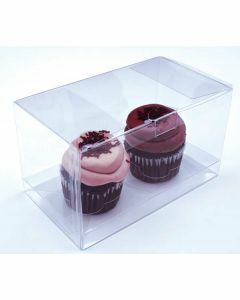 Insert is made from Polyethylene Terephalate (PET) and is recommended for direct food contact.